The latest product from our development lab is a liquid cerebrospinal fluid control. It contains all the typical parameters. Are you interested in this product? If you have any questions, we are at your disposal. An essential step in our production chain is capping the bottles. 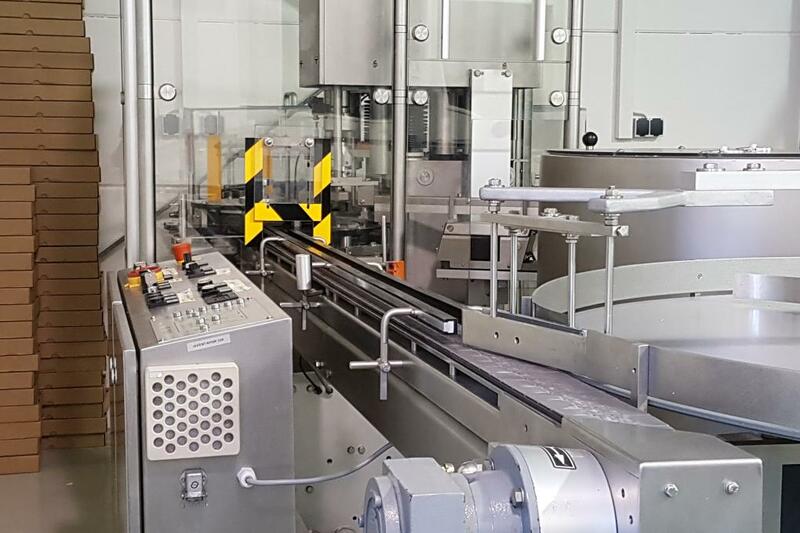 With our new capping machine we can now bolt up to 5,000 bottles / hour and accelerate our production process many times over. Another product from our development laboratory is a liquid urine control for clinical analysis systems. All relevant parameters are included. Have we piqued your interest? Talk to us, we are happy to help and advise. 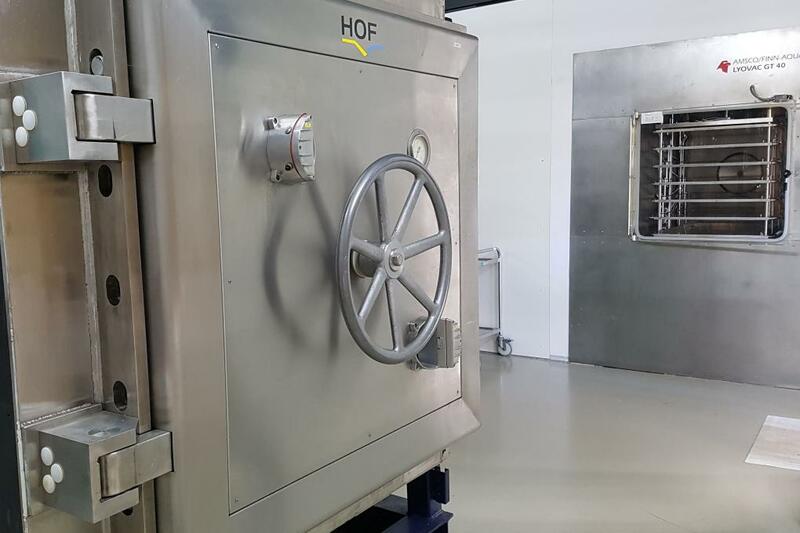 We would like to proudly introduce our newest facility for freeze drying. The system has ten shelves and offers space for up to 35,000 9ml bottles. With this expansion of our freeze-drying capacity, we can accelerate our production process and process even large batches in a few Lyo cycles. Furthermore, this system is also available for job freeze drying. Do you have any requirement for this? Just talk to us. We’re here to help. 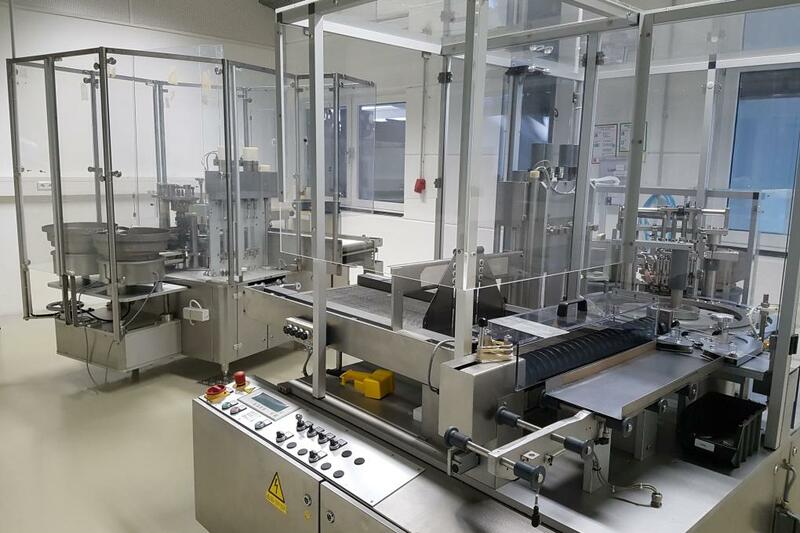 With our new filling line, we are able to fill even large batches faster and thus guarantee a consistent product quality. We are responding to the growing demand for OEM products. Are you interested in our products or do you need a reliable partner for commissioned productions? We are happy to help.